The stunning sailing catamaran was awarded the honour ahead of multihulls of all sizes and, along with “Multihull of the Year” award received in 2018, confirms the Astréa 42’s status as arguably the world’s best cruising catamaran. The 2019 European Yacht of the Year award was held at the recent boot Düsseldorf boat show in Germany and decided by a judging panel of 12 leading international marine journalists. Multihull Solutions – the exclusive importer and distributor of Fountaine Pajot catamarans in the Asia Pacific – has already sold 21 Astréa 42 models since its launch last year, with more than 200 now sold worldwide. 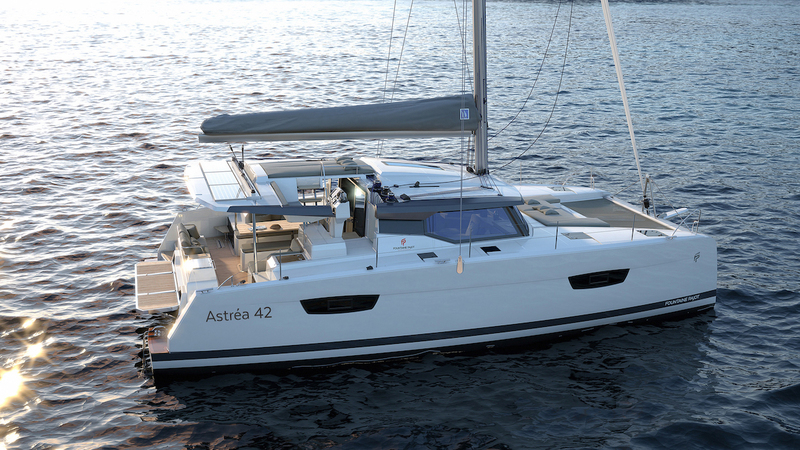 In exciting news, Fountaine Pajot has just announced there is one Astréa 42 suddenly available for a 2019 delivery, with all future orders now providing delivery in 2021. 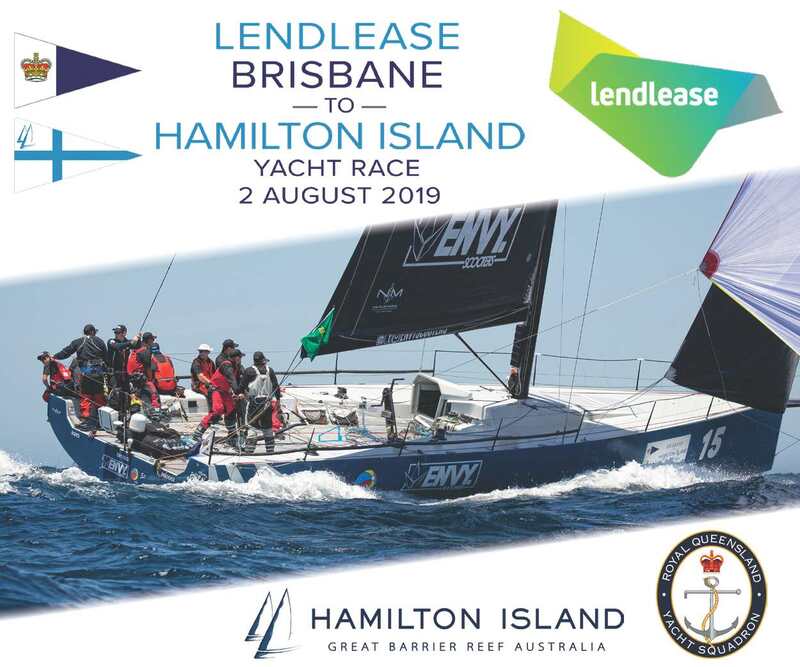 Further information on this exclusive opportunity can be obtained by contacting Multihull Solutions. Fountaine Pajot’s Astréa 42 sailing catamaran has been awarded “2019 European Yacht of the Year”. The Astréa 42 is distinguished by its abundance of natural light, energetic lines, elegant living spaces and unparalleled comfort, while delivering exceptional performance underway. The catamaran demonstrates the boatyard’s commitment to innovation while preserving the classic identity of the Fountaine Pajot sailing catamarans’ range. The Astréa 42 features all the elements that contributed to making the shipyard’s latest release, the Saona 47, an international success. Her inverted bow, the new signature mark of the range, gives the boat an elegant and dynamic line while offering incomparable interior space. The coachroof features a double seat at the helmstation and a built-in sun lounger for enjoying idyllic downtime at sea. The spacious cockpit, equipped with an optional integrated plancha grill, is the perfect place to relax and feel at one with the ocean, enhanced by the Beach Club option that provides an embedded gangway flush with her line. The comfortable lounge has been designed with expansive panoramic windows that bathe the interior in natural light. Her U-shaped galley transitions seamlessly with the cockpit courtesy of a vast sliding pocket door. Available in two versions – Owner and Quatuor – with 12 bathroom layout options, the Astréa 42 has everything needed to clients’ casual or extended cruising dreams.